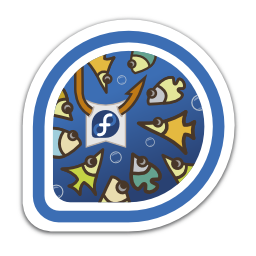 You brought the crowds to Fedora magazine by authoring an article with 25k views! First earned by eischmann on 2015-01-22. Last awarded to cverna on 2019-03-27.